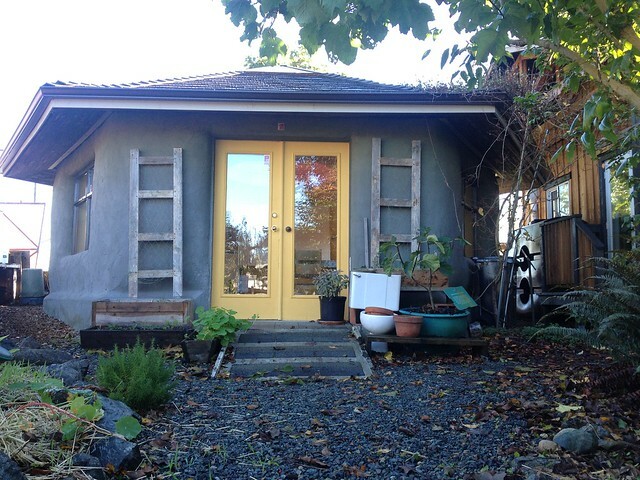 Our site is nestled in a community garden in the Fernwood neighborhood of Victoria. Throughout spring and summer the site is alive with hummingbirds, bees, and butterflies. It’s an oasis in the middle of the city. Our knowledgeable staff are available to assist you in the office with purchasing a composter and relevant accessories, or in answering any of your gardening queries. The garden is open for the public to walk through Wednesday – Saturday, from 10am-4pm. Guided Sustainable Systems Site tours are available by appointment. 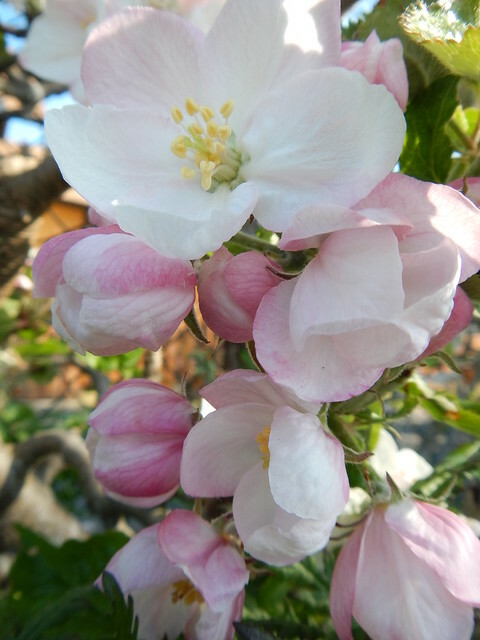 And an album just of flowers in case you love them as much as we do!